Showing results by narrator "Timothy Phillips"
Centuries ago, people did not have too many belongings. Now that you live in a highly commercialized economy, everything seems to be available and affordable. As a result, you have a lot of stuff at home. Home organization comes into the picture. Home organization requires a logical and systematic way of thinking. It also involves your creativity. 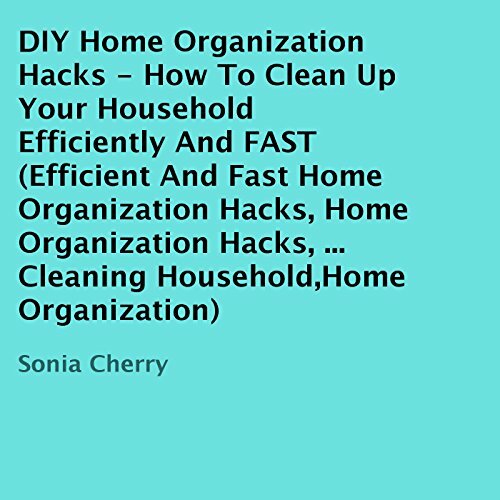 Do you think home organization is difficult to achieve? 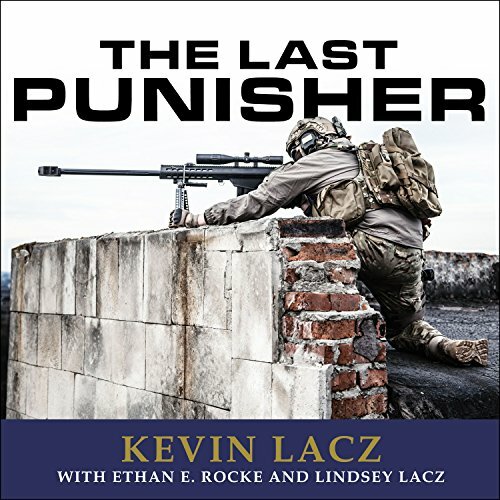 The answer is in this audiobook. Do you want to stop drinking? Are you sick and tired of what drinking is doing to you or to your love one? Have you tried to quit drinking but never managed? 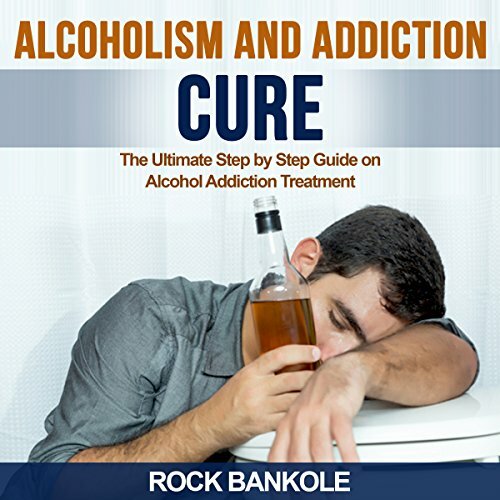 If you're looking for a permanent solution to quit alcohol addiction, then this book is for you. 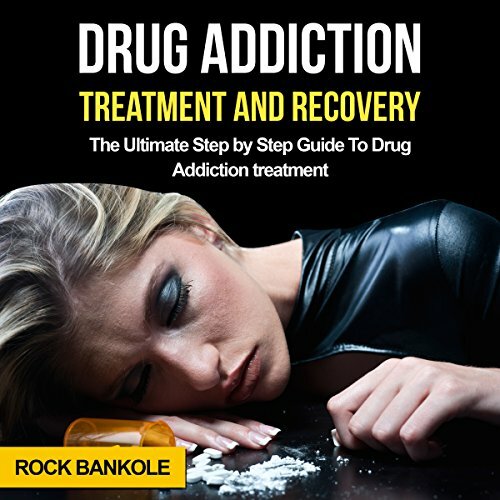 Drug Addiction Treatment and Recovery is the beginning of a wonderful change in your life. It is the pinnacle of change, and it will spark a whole new era that will make your life better. In any kind of recovery program for drug addiction and alcoholism, the first step is always about realization and acceptance. When you realize that you have a problem and accept the fact that you need help, you are more likely to recover from your addiction. 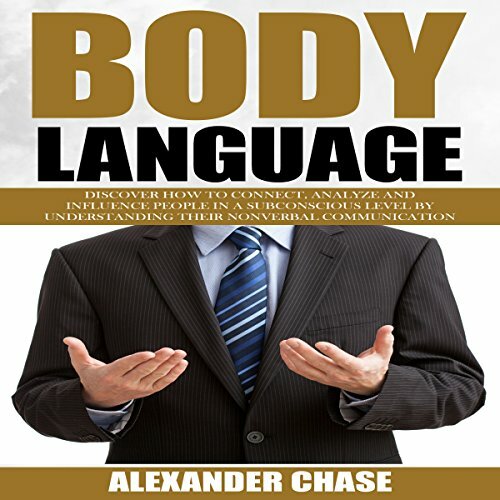 Learning to read body language can be a very freeing experience. It keeps you from having to sit around and wonder what is really going on in many situations. This skill may help you to avoid conflict and know when to move on. It can also give you a clue as to how to proceed with your own response. People may be surprised to see that you respond to what their body language hints at instead of what they are actually saying out loud. This book was written by an actual sugar addict: me. I am sharing my knowledge and experiences through this program. 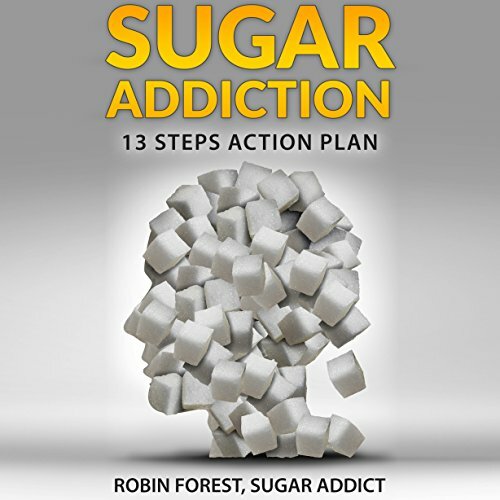 I have my sugar addiction under control now for several years and am living proof that following this program can improve your self-esteem, looks, and life in general. 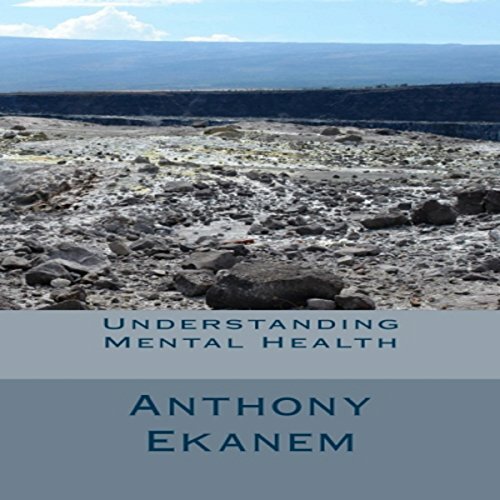 Throughout the course of this book, we will look at some of the major personality disorders associated with having low self-esteem. We will also take a look at the experiences and practices that lead to such behavior. 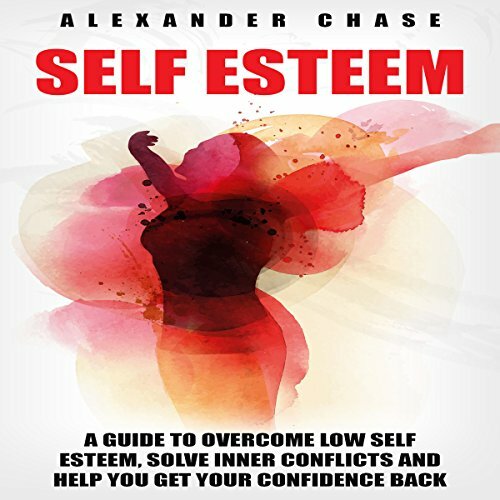 Shyness, stress, fear, and anxiety are all manifestations of having low self-esteem. These negative personality traits have serious repercussions on our lives. We will explore some of these underlying issues and how they can become huge obstacles on your road to success. When you hear the term "emotional health or mental health," what is the first thing that usually comes into your mind? According to researches, mental health normally includes social well-being pertaining to psychological and emotional standings. Mental health affects the way people think, act, and feel. In addition to this, mental health also has the ability to help you determine the effective ways of how to handle your stress, make choices and relate to other people. Discover vegan guideline to good nutrition and 31 delicious recipes. 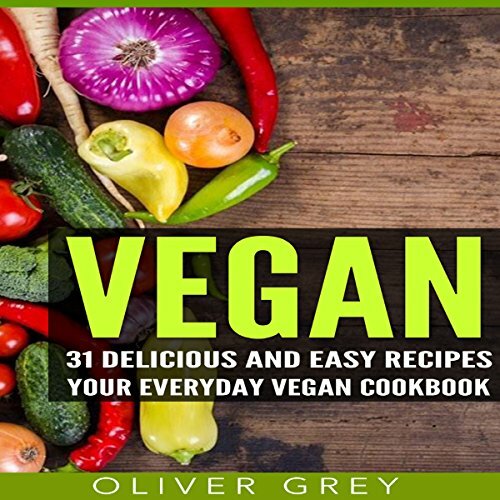 This book comprehensively contains established procedures and techniques as well as all the basic information you need to know about creating delicious and easy vegan recipes. 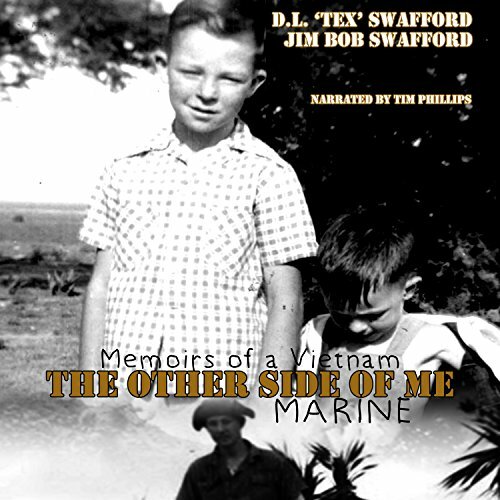 Tex, as his comrades called him, was not the same man he once was upon returning home from 'Nam. No, that man died over there with thousands of other soldiers. He was a casualty of war, sent home with a broken mind and invisible wounds that were impossible to mend. I think don't mean nuthin, not a thing. 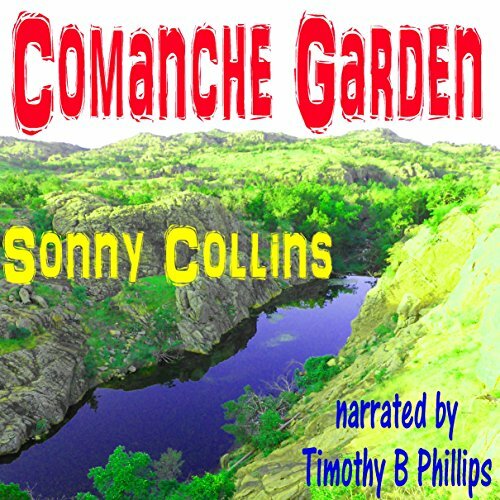 When a group of teens go for a weekend camping trip in the rugged granite mountains of southwest Oklahoma, they encounter danger from a mysterious killer who has already taken the lives of several others. Unknown to the teens is the fact that a local woman is also searching for answers as to what happened to her son and his friends after they have gone missing from their job. Only one man knows the secrets that have invaded his land, but he's not telling in this terrifying adventure novelette.